Notes: One of these sold for $25 in February 2014. 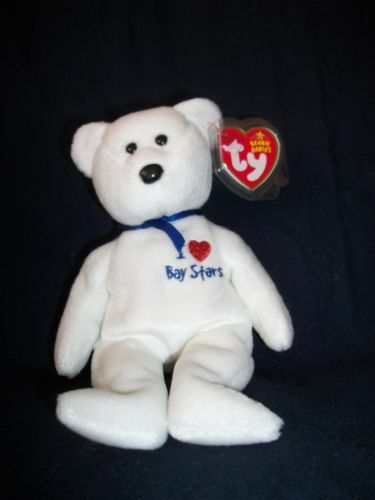 The BayStars Beanie Babies are somewhat rare, and they were only released in Japan. The Yokohama BayStars are a professional Baseball team in Japan.